Instagram is currently my favourite social media platform. I find it easy to engage with new accounts, love looking at all the pretty pictures and I really enjoy watching Instagram Stories. There are so many ways to use the app these days. One of the things I’ve noticed when I am scrolling through Instagram is I’m not always sure the reason for the account I am looking at. Of course, if your account is purely personal and you have no intention of using it to promote your blog and only want to use to share your personal photos to connect with family and friends, that’s cool. Keep using it how you are. However, if you’re a blogger then it needs to be clear what you do so people can decide if they want to connect with your or not. There are many different ways to do this. 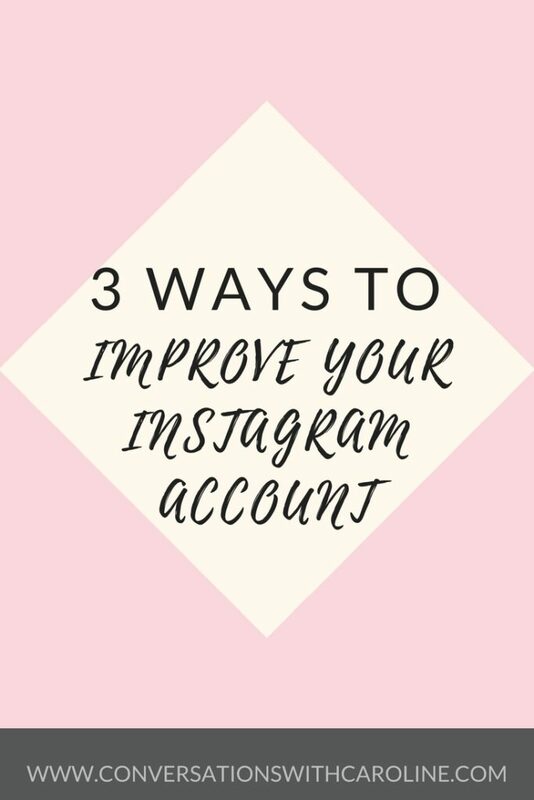 Here are my 3 top tips to make your Instagram account clear about what you will be sharing. This is the number 1 place which a potential reader of your blog will check out. It needs to be clear that you are a blogger and what your niche is. You also might want to include where you are based in case local companies want to reach out to you. Once this is clear, with the characters you have left, you can add a few more personal details of the other things you might be sharing on your Instagram. These are a great way to show some of the behind-the-scenes moments of your life and your blog. This is the perfect place to share photos instantly and allow you to live in the moment. By sharing snapshots on insta stories of your personality, the things you are doing or sharing your latest blog post it allows your potential readers to become quickly engaged with your content. Disclaimer – I’m not the best photographer but using nice images which relate to what you like to share will make a huge difference in gaining more followers. 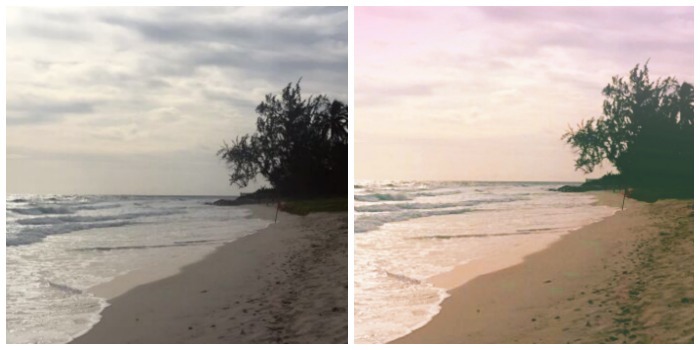 Using apps to edit your photos such as A Color Story can also make a so-so picture look pretty! Here is an example of one I edited recently on my own Instagram account. I am much more likely to follow an account which is visually appealing and shares interesting stories in the captions. If you use other people’s photos ensure you credit them. 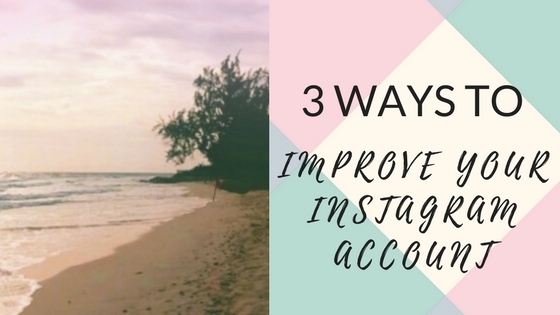 Those were 3 of my tips to improve your Instagram account. What’s your favourite Instagram tip? Comment below! This post was written as part of my Trigger Your Blog Blogging Challenge.